“The assessment is also using updated egg survey information from two years ago, and with new egg survey data available next year, we are hopeful this will ensure a more accurate assessment of the stock. Mackerel scientists will also be forming a working group in the early part of next year to look at the issues with the tagging information and how the data is processed by the assessment model. The 2018 stock assessment for mackerel indicates that the spawning stock biomass is just below 2.57 mt, the biomass considered to give maximum long term yield, but could be between 1.75 to 3.75 mt. ICES believe that low recruitments in 2015 and 2016 combined with high fishing pressure are important contributors to the declining trend, with the result that ICES advice for catches in 2019 is 42% less than the advised catch for 2018. ICES considers the assessment to be uncertain because of its sensitivity to scientific survey data that are relatively new and vary from year to year. 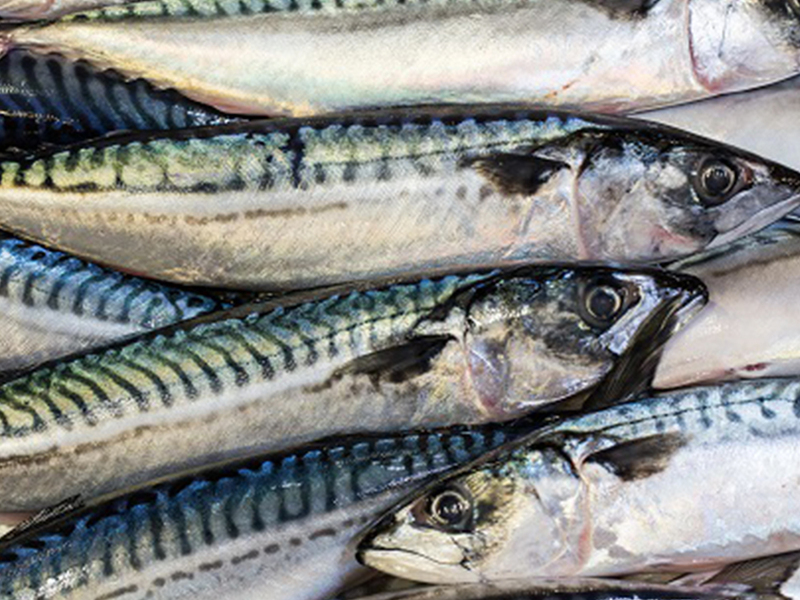 This year in particular, there are significant concerns regarding how the assessment model uses data from tagged mackerel, which is leading to lower estimates of stock abundance due to an apparent low survival rate of the tagged mackerel. Another important uncertainty, which affects predictions of future stock size and catch, is that estimates for the number of young fish due to enter the fishery (recruitment) has not been quantified for 2016 and 2017 due to the data being unavailable at the time of the assessment.